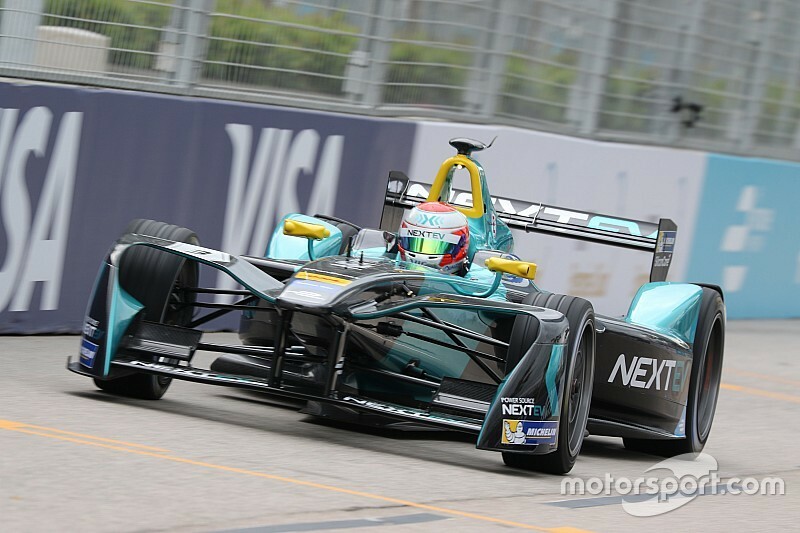 Nelson Piquet Jr. took a surprise pole position and the NextEV team annexed an unlikely front-row lock-out for the Hong Kong ePrix later on Sunday. Piquet Jr., the first ever Formula E champion took pole after dramatic group qualifying sessions set the grid for the first Hong Kong ePrix. 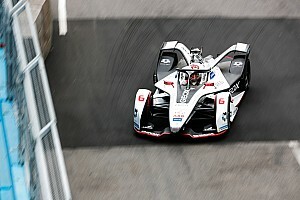 After a lengthy stoppage due to an accident suffered by Robin Frijns the Super Pole session was cancelled as Formula E cars need a specific amount of time to be charged before the race. Piquet’s 1m03.099s was 0.132s faster than teammate Oliver Turvey’s best, while the DS Virgin pairing of Jose Maria Lopez and Sam Bird share the second row of the grid. Rookie, Lopez outpaced his teammate by just 0.007s. Reigning champion Sebastien Buemi will start fifth after a late bid to usurp those ahead of him. However, the Swiss ace was unable to beat the NextEV and DS Virgin cars. The first group to take part in qualifying immediately saw times slower than in the non-qualifying practice sessions this morning. A dirtier track and kerb modifications ensured that the pace was at least a second slower. 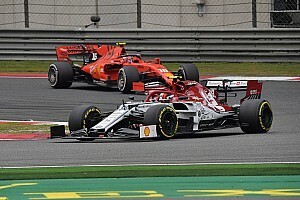 Drivers were surprised and concerned to discover the changes to the contentious chicane kerbing format as it appears they were previously not told the changes would be implemented. 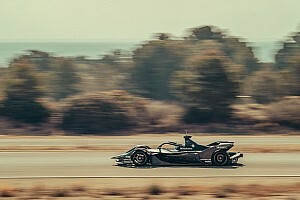 Loic Duval led the way in his Faraday Future Dragon Racing entry, the Frenchman recovering his composure after crashing in practice to set a 1m03.637s lap. This was just over a tenth of a second faster than Nicolas Prost’s Renault eDAMS car. Duval will start from 11th on the grid after receiving a three place penalty for a flag infringement earlier in the weekend. As a result Prost moves up to ninth. Mahindra’s Nick Heidfeld was third in the session and thus lines up 10th on the overall grid. Adam Carroll will start his Jaguar Racing car from 14th, after being fourth in the opening group. Group two saw drama in the early stage when Lucas di Grassi had his second accident of the day after hitting the wall and damaging the left front corner of his ABT Schaeffler. 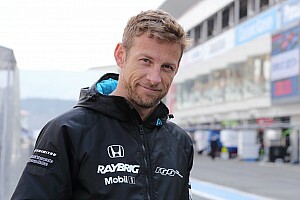 The incident came on the Brazilian’s first quick lap and as a result he is set to start from a lowly 19th on the grid. Fastest in group two was Next EV's Turvey who posted a 1m03.231s. 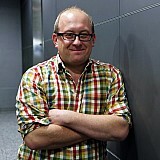 Turvey led a British 1-2 as DS Virgin driver Sam Bird was just 0.027s behind his countryman. 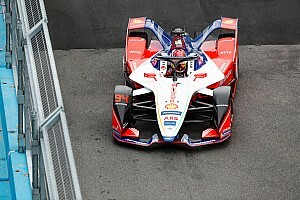 Antonio Felix da Costa (Andretti) was third in his group while Ma Quing Hua was fourth after damaging the left rear after contact with the wall. This pair will start 13th and 17th respectively from the grid. In Group three Robin Frijns also found the chicane wall after getting launched over the modified kerbing and brought out another red flag for a lengthy stoppage. The Andretti driver will, as a result of not posting a representative time, start from the rear of the grid in 20th position. Piquet headed the times in Group three ahead of impressive rookie Felix Rosenqvist who hurled his Mahindra M3Electro to second in group and sixth on the starting grid. Jean-Eric Vergne looked set to challenge for pole but was unable to break in to the top group. The Frenchman qualified ninth but will move up to eighth after Duval’s penalty is applied. The final group saw Buemi make his bid for pole but it was Lopez who stole the show with his time for third on the grid and first in his group. Daniel Abt will start seventh on seventh on the grid while a disappointed Jerome d’Ambrosio struggled and will start 18th in his Faraday Future Dragon car.